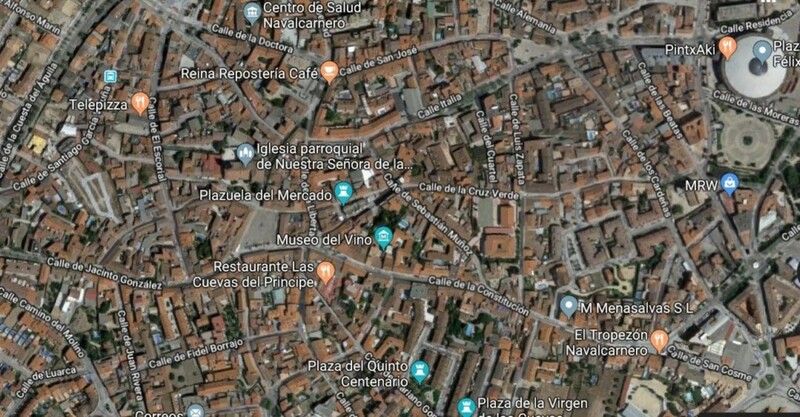 Urban plot of 549 square meters, in the center of Navalcarnero. Buildable: 1 m2 / m2 (549 square meters). Occupation: 0.35 x S + 60 (252.15 square meters) Maximum building height: low + 1 + under cover With these parameters you can achieve a program of 4 low floors and 4 duplex of different surfaces, with parking space, storage room and interior urbanization with pool.